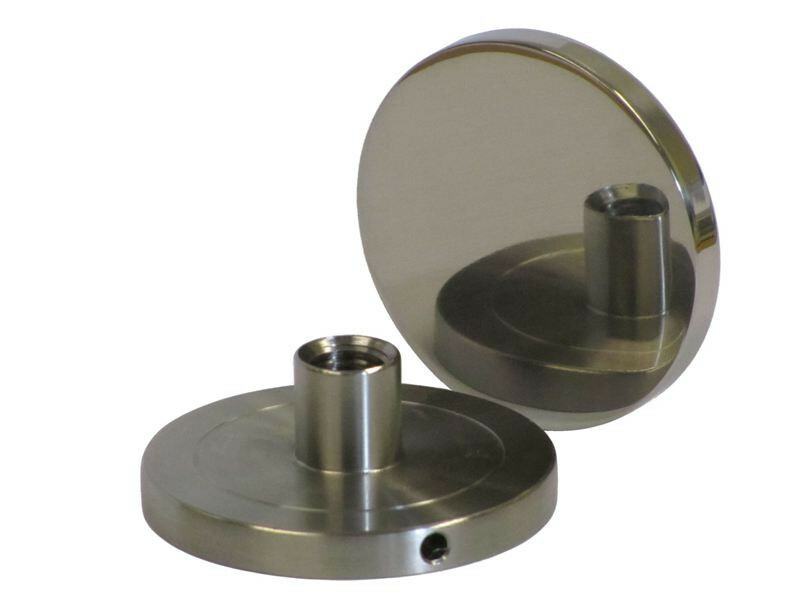 BCUK 50mm diameter Glass Bosses with Side Drive Hole are designed for circumstances where the side drive hole is the only way to tighten the assembly. 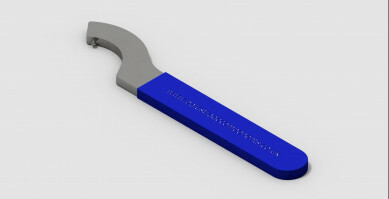 BCUK C-Spanners are supplied specifically for this purpose. BCUK Glass Bosses come in a wide range of sizes for glass up to 25mm thickness. Materials include Grade 304 stainless, Grade 316 stainless and Mild Steel. Stainless steel components are supplied both satin polished and bright polished.